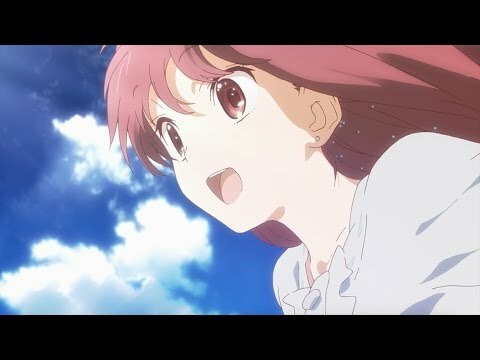 List Rules Vote up the most captivating short anime. Short films on YouTube prove that big stories and big feels can unfold in just a few minutes. Compiled here are the best anime shorts worth checking out, fueled by the creative talents of both big companies and independent artists. Many of the shorts are wordless, propelled only by the actions of their characters and the rhythm of music. The incredible artwork displayed in these short pieces range from the welcome familiar to the unexpected and unique, each one paying testament to the spectrum of talent on this list. There is plenty of genre diversity to boot, with this collection including romance, sci-fi, adventure, and more. 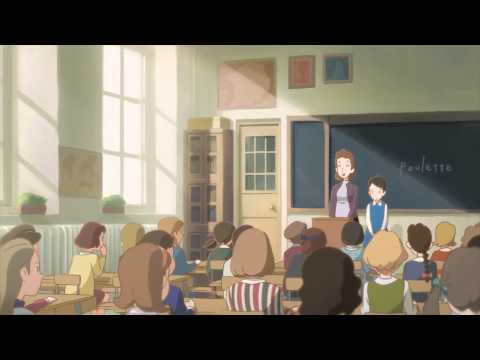 Amongst these varying stories, the creators of these shorts really showcase relationships in all of their many forms, exploring all kinds of friendships and connections between people. If you need a quick dose of something funny, magical, or heart-rendering, these videos are exactly what you’re looking for. Vote up the best anime shorts! EDM duo Madeon and Porter Robinson lend their talent to this short about a girl who lives in her very own world. Heartbreaking and beautiful, this musical journey is worth taking. A young, timid girl befriends a magical chair. 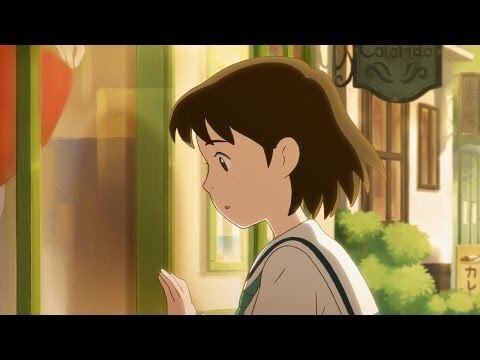 With Ghibli talent behind the artwork and a charming soundtrack, these three minutes will brighten your day. 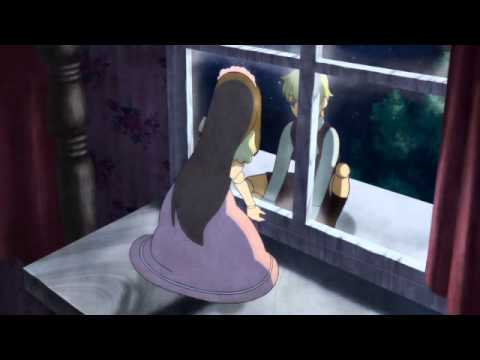 Two dolls in love find a way to be together. A lovely and sweet little romance that will have you cheering for them the whole time. A teddy bear brings some wonder into a little girl's day. Another Ghibli animator - you can be assured that there is a cuteness overload.